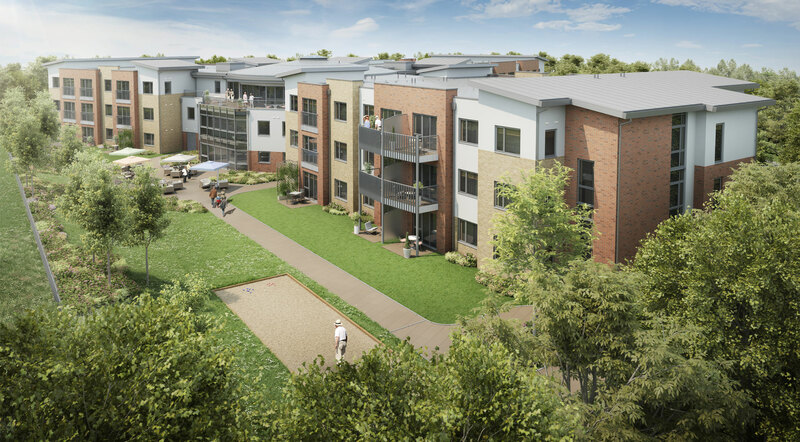 Abbeyfield Southern Oaks is proud to welcome you to Nonsuch Abbeyfield, a supportive, vibrant and like-minded retirement village in Surrey, where active, independent living is at its heart. 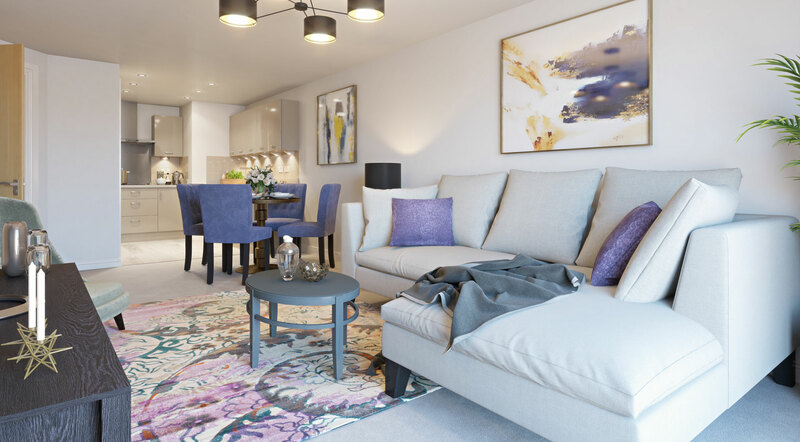 We have created contemporary, elegant and well-designed living and communal spaces that allow you to embrace a retirement lifestyle that suits you - all overlooking the green acres of the sports fields and Hogsmill Reserve beyond. But that’s not all. We also understand that you may need assistance or care in the years to come, and our expert team of care assistants are on hand to provide just this. A low maintenance lifestyle providing socialization and other pursuits for which you may not have had the time and a place to welcome your children, grandchildren and friends. As a resident, we will welcome you to play an active role in contributing to the community’s growth - and the evolving responsiveness to the needs of all residents - while holding dear Abbeyfield’s core values of Respect, Caring, Honesty and Openness. A wealth of activities for the whole community. A beautifully designed restaurant - The Bradbury - with a delicious menu to share with friends and family. Classic films screened in a modern style cinema. Clubroom overlooking the sports fields. Fitness, hobby and lounge areas - AND SO MUCH MORE. This is just a taste of the lifestyle you can enjoy at Nonsuch Abbeyfield. Your new 1 or 2 bedroom apartment in Ewell, Surrey will offer you everything you could need and want. 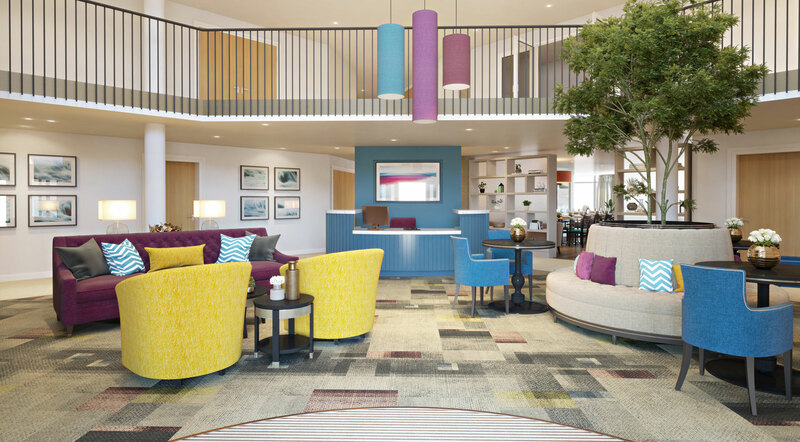 You’ll find plentiful living space, round the clock security and neighbours as independent as you are in this vibrant Surrey retirement village. With carefully considered designs and specifications throughout, your new apartment will have a classic, contemporary and elegant feel. Besides dining, wine tasting, parties, dances and outings, the wonderful amenity areas within Nonsuch Abbeyfield provide opportunities for all kinds of activities and hobbies. Nonsuch Abbeyfield is part of the Abbeyfield Southern Oaks community based organisation. Like us, they rely on the support of not just residents and staff, but a large team of volunteers too who play an essential role in assisting older people in living a more fulfilled and secure life in their advanced years.